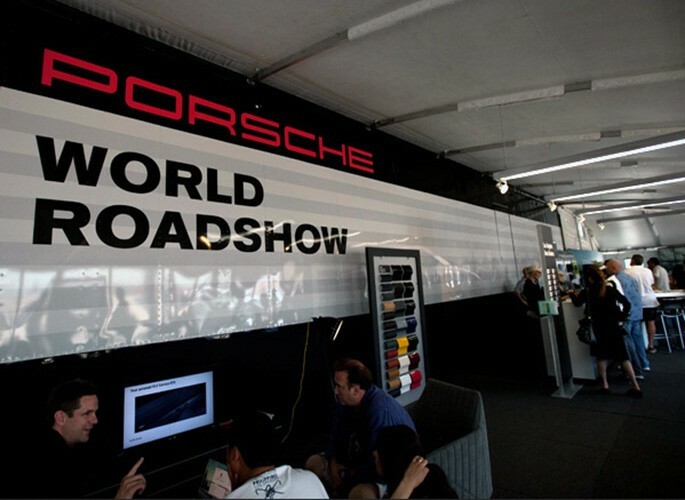 WIRED provided an enhanced experience at 13 Porsche World Roadshow stops. The enhancement entertained attendees during downtime and drove interest among a larger audience post-event through an online photo recap. 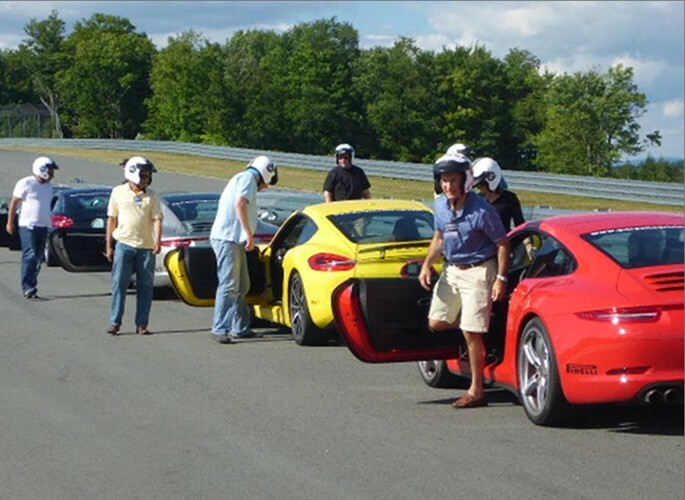 Live: Guests were invited by WIRED’s Adventure Capitalist, to witness the innovative, high-speed performance of the Porsche fleet through the viewfinder of a Canon camera. Digital: Photos were posted nightly for visitors to go back and see themselves with the cars.